Even $10 Makes a Difference. Please give. “Our transition to BTC has been a blessing. The school staff and families have been so helpful and welcoming. 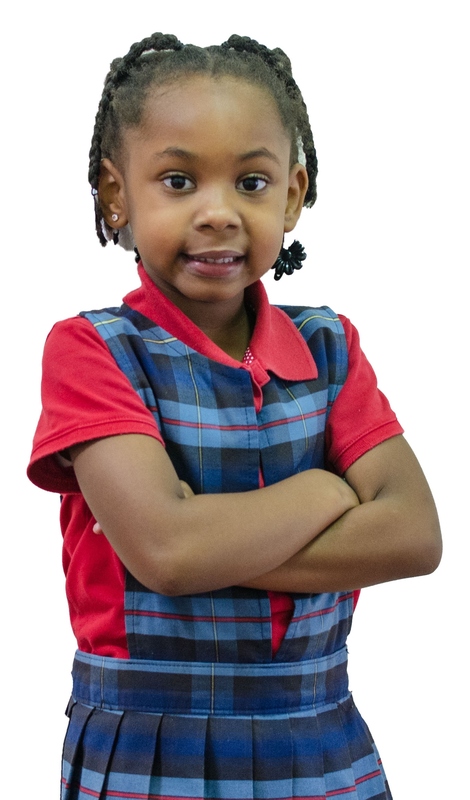 Our children are excelling beyond our expectations – they enjoy school, and are doing so well! They are making new friends, and love being involved in all of the activities that BTC School offers. Giving Really Does Change Lives. 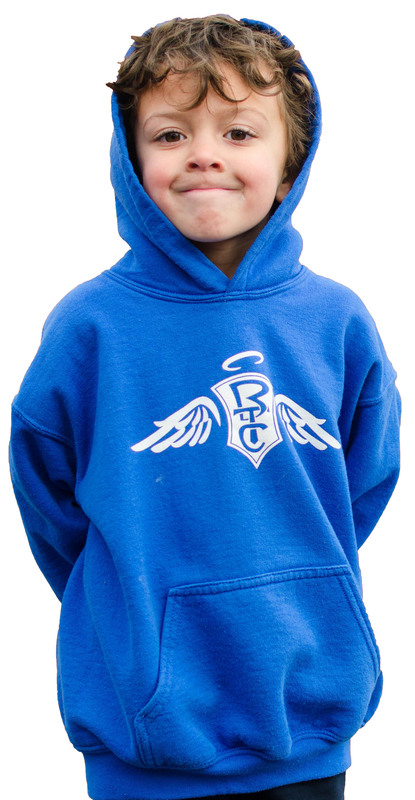 Each year our teachers and families rely on the support of hundreds of individuals and businesses who make it possible for BTC School to provide a challenging technology-rich Curriculum, augmented by a strong focus on Christian Service. - Inspire 237 young people with an education rooted in the service-oriented legacy of Mother Teresa. - Create a new MakerSpace Pre-Engineering Lab. - Purchase 30 new Laptop Computers for student use. - Invested in updated equipment for the Middle School Science Lab. - Provide over $124,000 in Tuition Assistance to families. Our community has done an amazing job of supporting these needs while giving the gift of educational opportunity to hundreds of students and families. Please help continue this tradition and donate to Make a Difference in the life of a child! 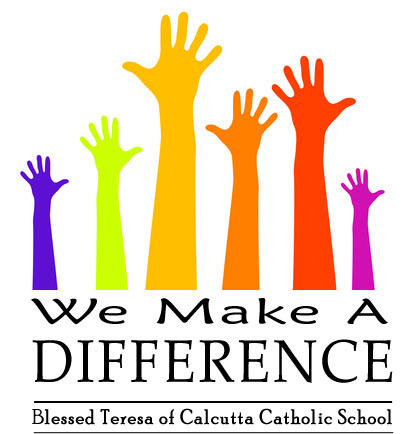 If you prefer not to make your pledge online, contact the Parish Office at 314.524.0500 or mail your donation (marked We Make a Difference) to the BTC Parish Office, 120 N. Elizabeth Ave., 63135. Calling All Alumni of BTC School and its Predecessor Schools - Sts. John & James, Good Shepherd, St. Sebastian, St. Bart's, Holy Ghost/Holy Angels! We would love to keep you up to date on information at BTC - please click here and complete the simple online form. "Our long experience within public and private education allows us to realize the enormous, life-long benefits of Catholic teaching in every aspect of a child's learning." "Tuition assistance from BTC has been vital in enabling my children to earn an exceptional education during our family's financial challenges."